With headquarters in Johannesburg, MTN Group is a multinational mobile telecommunications corporation that serves most of Africa as well as Europe and Asia. The company operates in 21 countries, connecting over 200 million people. With the firm’s strategic focus aimed at emerging markets, MTN Group has diversified its operations to expand on its digital offering and pursue greater infrastructure in the geographies in which it’s been so successful to date. 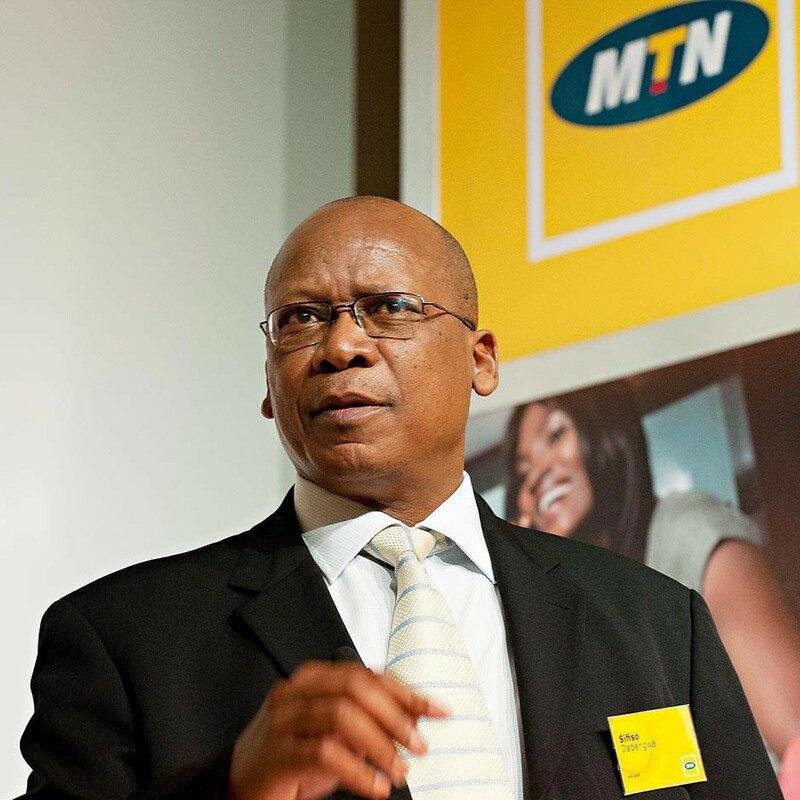 MTN is involved in philanthropic projects to support education initiatives around the continent. The CEO and Group President is Sifiso Dabengwa (pictured), a well-regarded individual, strategist, and the face of the brand. We really do intend to continue growing internationally, looking at Africa, the Middle East and also looking at opportunities in Asia.